Come and see this 4 bedroom, 3.5 bath home with a study, huge loft on a private home site. This home is fully loaded! Berkshire Forest boasts fantastic amenities both onsite and off. The community clubhouse with its pool, tennis courts, bocce ball court, fitness center (and more! ), overlooks 32-acre Silver Lake, surrounded by a walking trail. On onsite lifestyle director plans events and celebrations, making getting to know your neighbors a breeze. Berkshire residents also have use of a beachfront resort with pools, a lazy river, and beach access. This is a must see. Will not be on the market long! Directions: Please Visit The Onsite Sales Center. Our Neighborhood Is Located In The Carolina Forest Area. From River Oaks Blvd Turn Onto Augusta Plantation Drive. Take Your 2nd Left Onto Brentford Place. The Sales Center & Model Home Park Is Your 3rd Right. 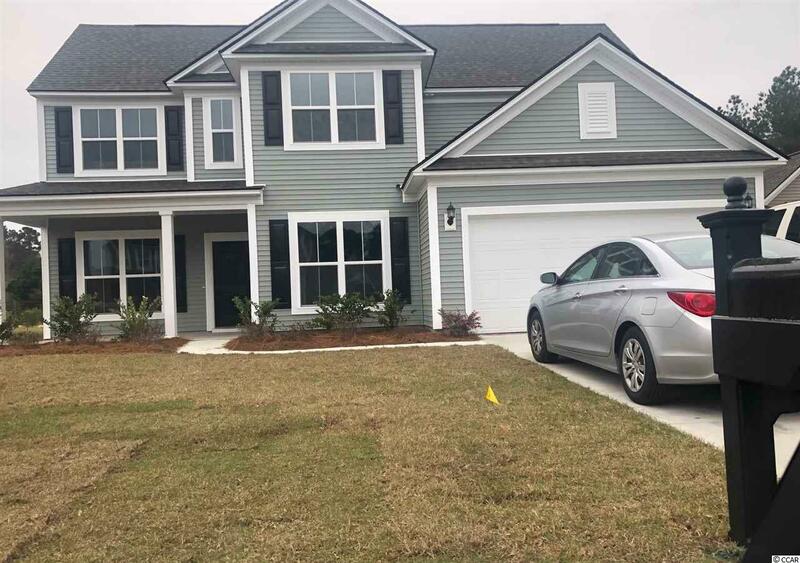 3512 Faringdon Ct. Myrtle Beach, Sc 29579.